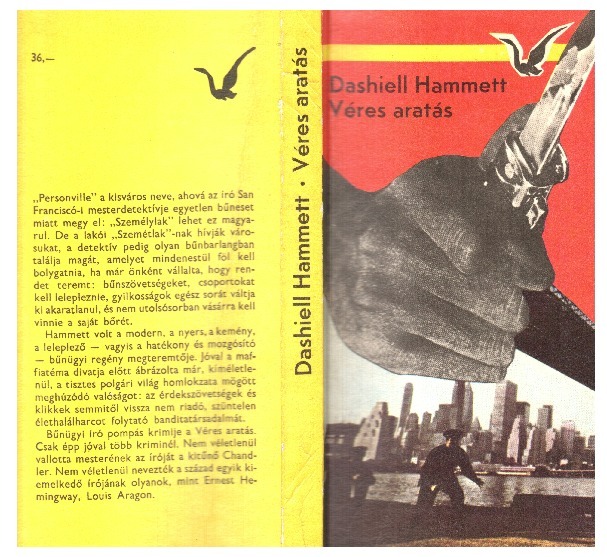 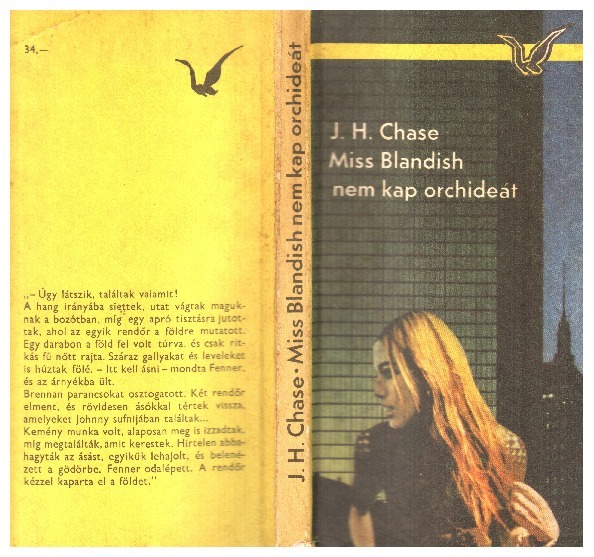 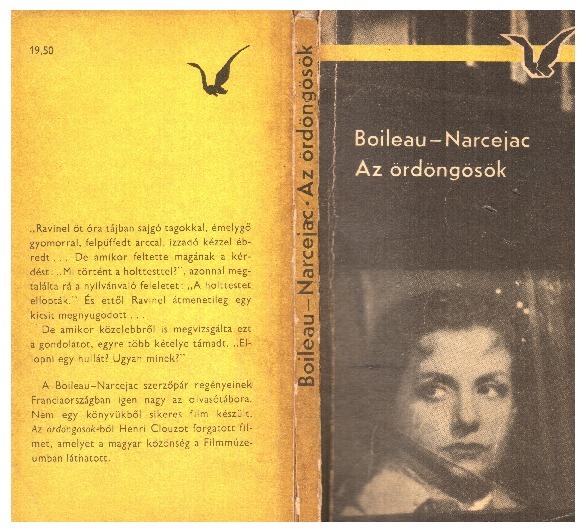 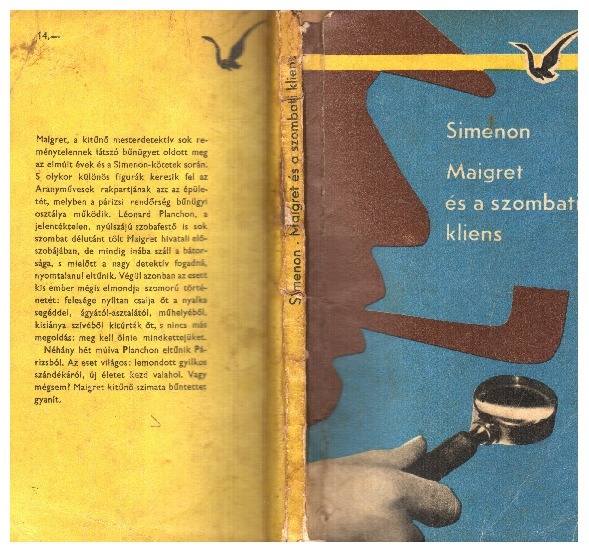 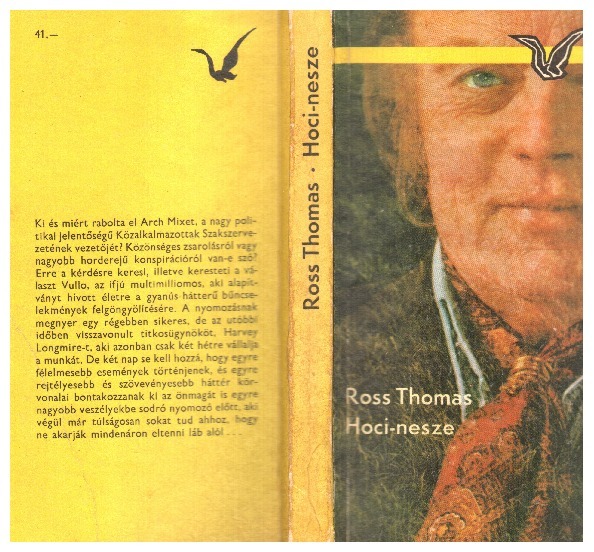 The Magvető (The Sower) publishing house launched a series named Albatrosz in 1963, primarily dedicated to crime fiction, although casually adventure or science fiction novels were also published in it. 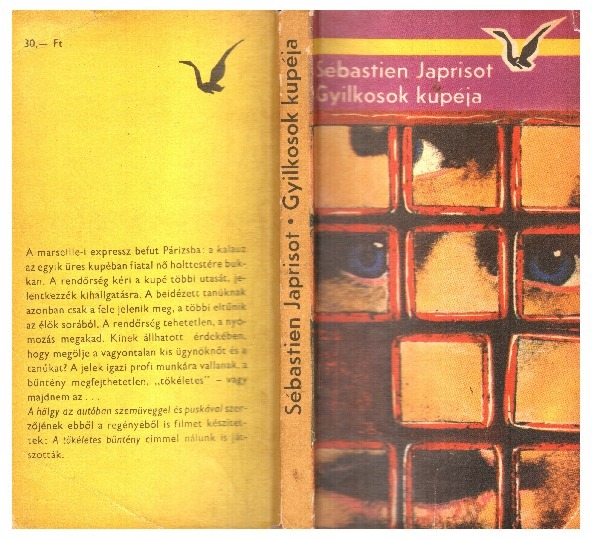 Initially, the publisher’s name did not appear anywhere among the paratexts, as if that absence testified the guilt felt for the publication of such novels. 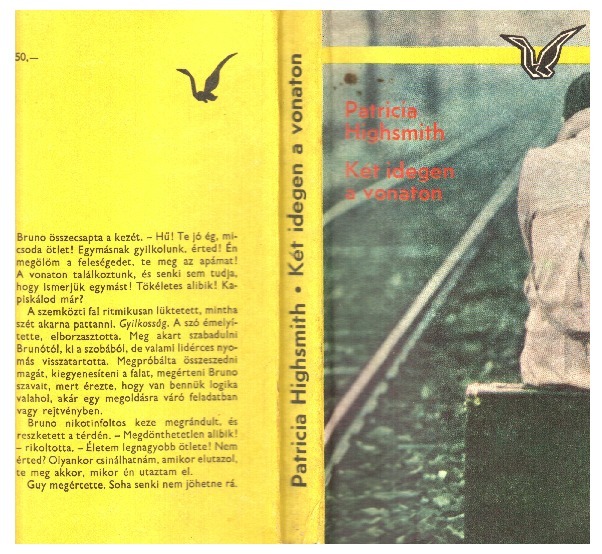 Beside Jenő Rejtő and some other Hungarian authors, translated novels from other socialist countries brought legitimacy to the series. In a second phase, from 1966, the translation of Western crime fiction was initiated by the novels of Chandler (from 1966) and Simenon (from 1968), and was joined soon by the novels of Agatha Christie, Charles Exbrayat, Sébastien Japrisot, Boileau and Narcejac, Ed McBain. 240 titles were published from 1963 to 1990.